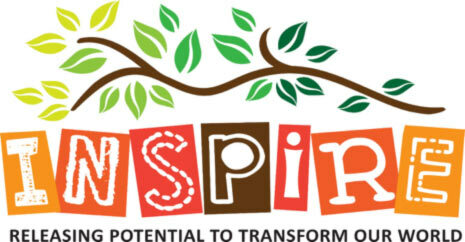 INSPiRE is a school wide program launched in 2016 which aims at developing the giftings God has placed inside of our students into talents which they can use to benefit and transform their worlds, or to “let their lights shine” as Jesus commanded His followers in Matthew 5:16. The INSPiRE Program at Northside Christian College is a talent development initiative intended to “stretch” the most able students, through mentoring, learning challenges, excursions and competitions. 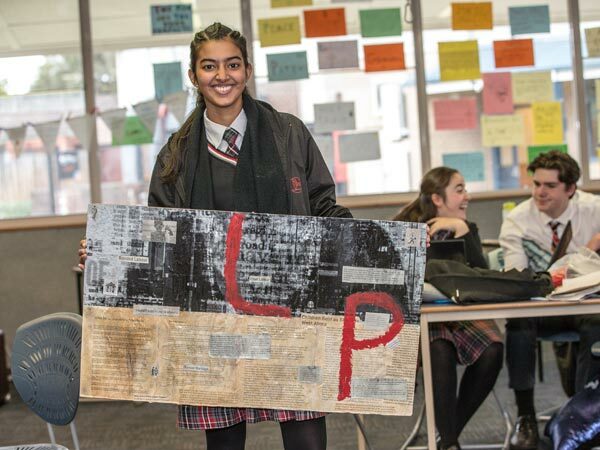 Mentoring: Academic (VCE students), competition-based (students involved in academic competitions), and project-based (small groups completing specialised projects). Student involvement in the program is determined through a combination of teacher recommendation, self-selection and academic testing, depending on the activity and the level of rigour required for successful participation.